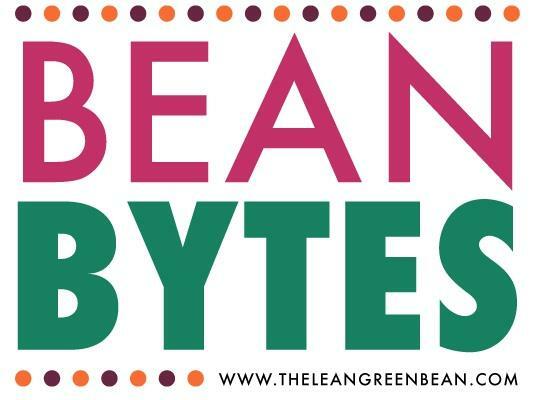 I’ve got a short and sweet Bean Bytes for you this week- recipes only….because everyone needs a little recipe inspiration at this point in the summer, am I right?! How To Help Your Teen with Picky Eating – not a recipe but a good read! Such wonderful bytes. Got to try this one. 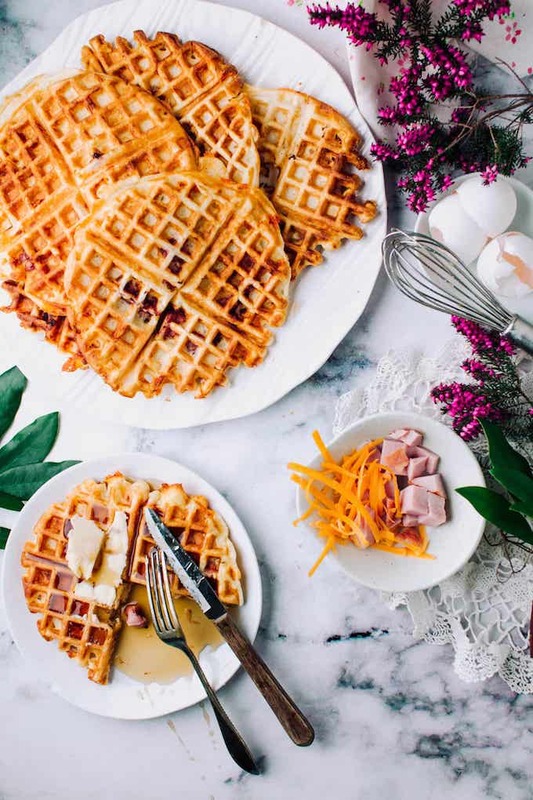 Thanks for including our easy dinner round-up! Definitely handy for back to school!